Read reviews, compare customer ratings, see screenshots, and learn more about Google Chrome – The Fast and Secure Web Browser. 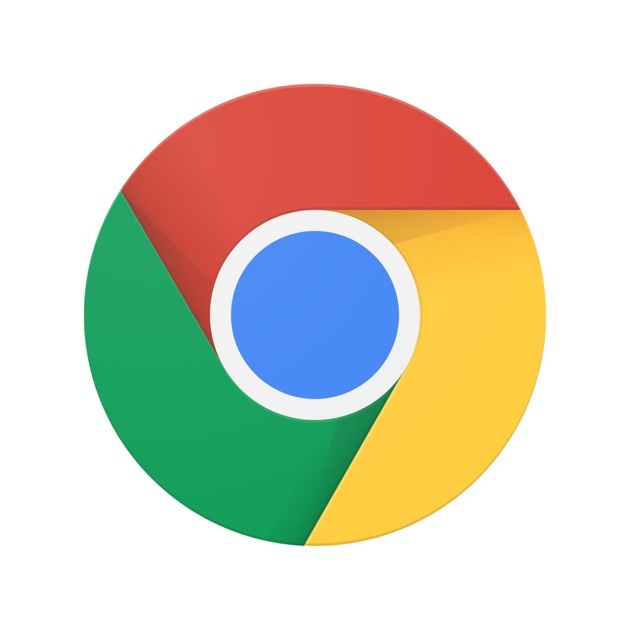 Download Google Chrome – The Fast and Secure Web Browser and enjoy it on your iPhone, iPad, and iPod touch. Copyright © 遊々空間, All Rights Reserved.